The Center for Social Justice Education & LGBT Communities collaborated with the Asian American Cultural Center to kick off the celebration of Gaypril and Asian American and Pacific Islander Heritage Month. 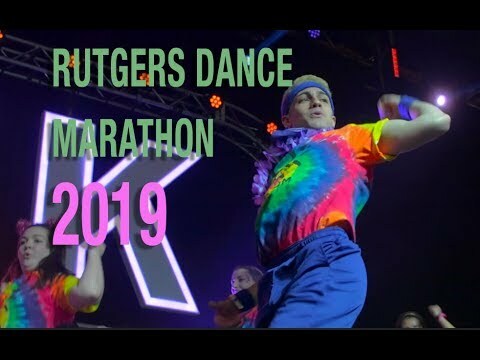 This year, the opening ceremonies featured songs and poetry readings by Rutgers students, as well as honored guest poets Staceyann Chin and Regie Cabico. 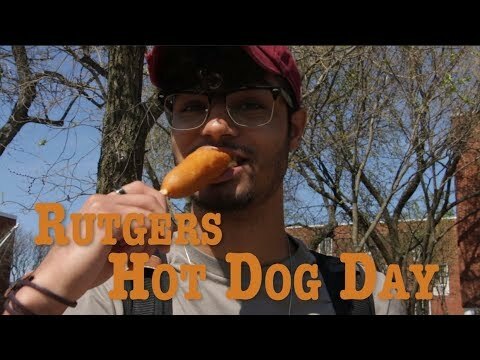 Please email video@dailytargum.com for any type of use or reproduction of the footage and audio in this video.